Legendary English group Jethro Tull who has celebrated past year the 40th anniversary begun the European round 2009 with performance 10.03.09. in Minsk. 1. Your favorite album Jethro Tull? - I love all of them, but I recollect more often and I play « This as a brick » of the year 1972. 2. Whom from the invited musicians gives you pleasure to play? - With many musicians I played, but from last performances I liked very much to work with Agnushka Shankar. She is a talented person and perfect plays on sitar, as well as her father Ravi Shankar. 3. 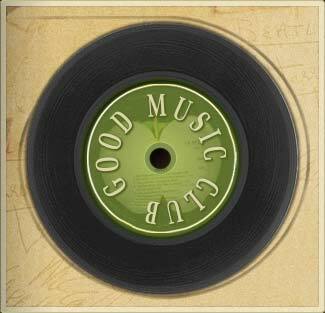 What music are you listening to with pleasure and what music irritates you ? - I can listen to various music, I can listen Motorhad, but 5-10 minutes. I like to listen folk of different people, in fact I am acoustic fate-musician and include in the songs elements of folk. - I do not like – the Hawaiian guitars and the Caribbean rhythms. 4. Tell me please when your group had a peak of popularity? - Yes, we were very fashionable in 70th, especially in the USA. But now, after many years of work we are known and loved much more all over the world. I feel it and I am proud of it. 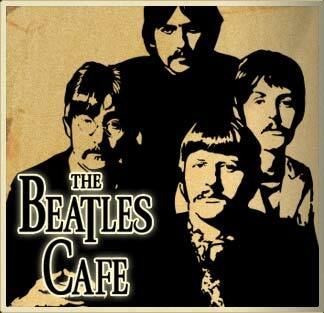 - Dear Jan Anderson, you are now in the “Beatles Café” and consequently will be such two questions. -In December last year was 40 years as Jethro Tull have taken part in the project of group «The Rolling Stones» «Rock and Roll Circus » where you on one platform have acted with known already that time as John Lennon and group «Rolling Stones» were executed. 1. Your attitude to John Lennon and group “The Beatles”? 2. Whether you sang Beatles’ songs? - Yes, I perfectly remember this show, we were young and it was surprising time. - John Lennon is fine talented musician and same not ordinary, as well as me. - Group “The Beatles” I appreciate very much that they the first who have made huge break of the British music to the Europe, the USA and then all over the world. In fact then at the end of 50th and the beginning of 60th by us in the Great Britain the American music sounded basically. I was not a fan of this group, but I declare – they are Great. We sang long time ago two songs « I wanna be your man » which sang “The Beatles” and “The Rolling Stones” and actually the Beatles’ song «I want to hold your hand », but only not copying “The Beatles” and in our own arrangement.